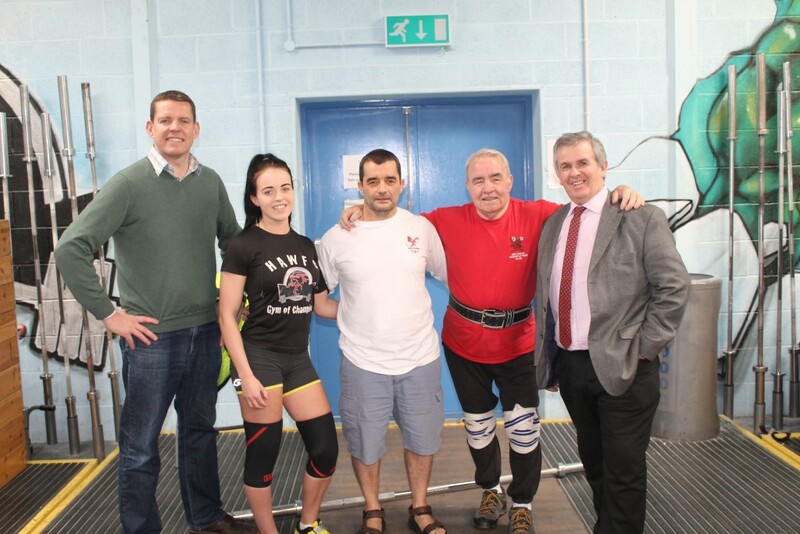 Ynys Môn Assembly Member Rhun ap Iorwerth visited Holyhead and Anglesey Weightlifting and Fitness Centre (HAWFC) this week to offer support for the great work they do in the local community. HAWFC offer fitness training to people in Holyhead and Anglesey and aims to promote the benefits of a fit and healthy lifestyle to the local community. The visit was advocated by the Wales Co-operative Centre to coincide with Social Enterprise Day Wales (19th November). Social Enterprise Day Wales is part of Global Entrepreneurship Week and is designed to raise awareness of social enterprises and the benefits of supporting local businesses. “I thank Holyhead and Anglesey Weightlifting and Fitness Centre for the warm welcome I received on my visit. “HAWFC is a great example of a local enterprise doing such good work for the local community. Social enterprises strengthen the economy and help tackle issues facing the local community therefore making Wales a better place to live. HAWFC encourages hard-to-reach groups to participate in fitness which helps promote healthier and happier residents in Ynys Môn.